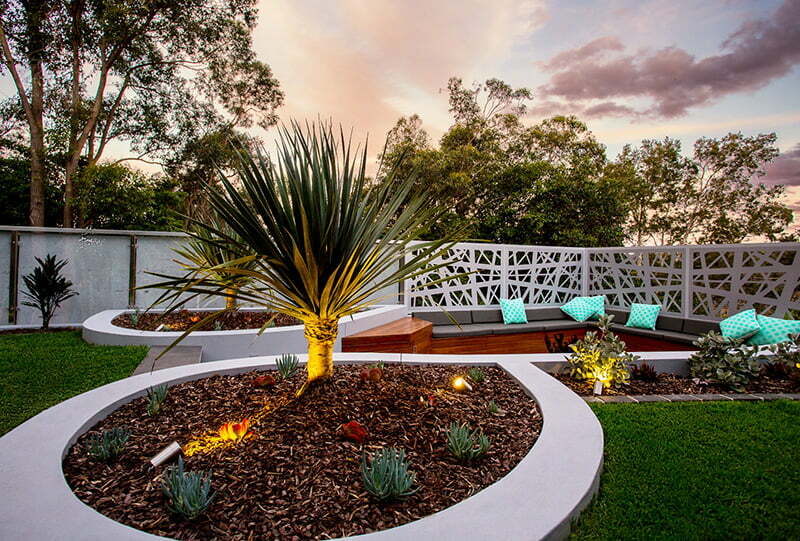 Getting your Development Application (DA) over the line can be the most challenging part of the landscape design process. MUD can help you navigate this process successfully. To obtain council approval for a landscape development you will need to submit a Development Application (DA). This is a formal request to carry out works on a proposed property. This means that council will determine if your landscape design plans meet the criteria, zoning requirements, laws, policies, and legislation of the local area, and, more importantly, it will decide whether you get approval to proceed with construction. 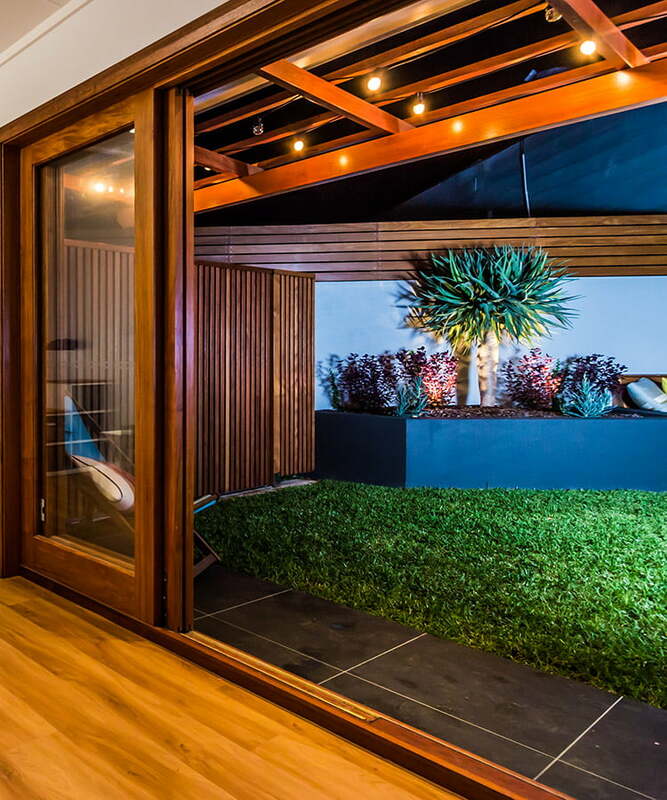 Getting your DA over the line can be the most challenging part of the landscape design process because anyone developing a residential property in Australia must comply with legislation from local council. 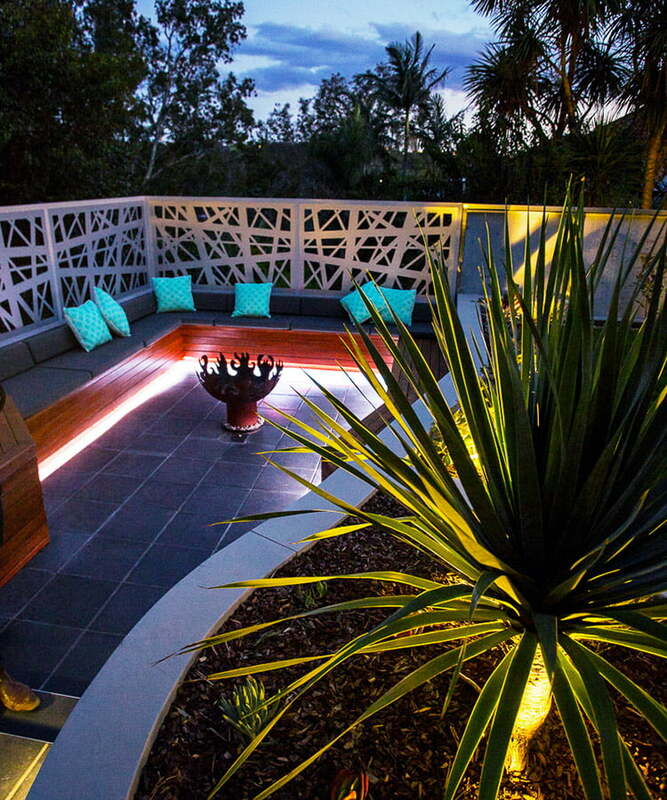 If your landscape design is of minor nature you may not need approval from council. During the initial consultation stage MUD, can give you an indication of the likelihood of you requiring a DA. MUD can complete category 3 landscape plans to accompany your architectural DA. We can deliver a high-quality outcome tailored to your needs, whether that is a cost-effective design to requirements or a detailed high end custom design that really enhances the appeal of the development.